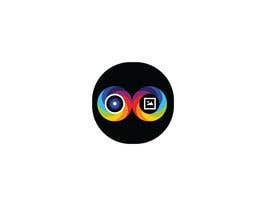 I need artwork for an Android app logo. 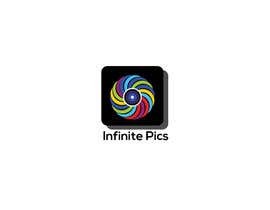 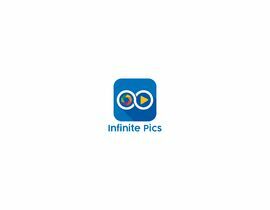 The app is called &quot;Infinite Pics&quot; and expands the SD memory on a phone or tablet to store a nearly infinite number of photos and videos. 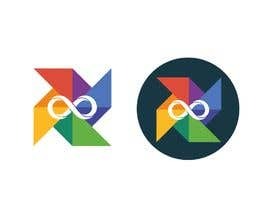 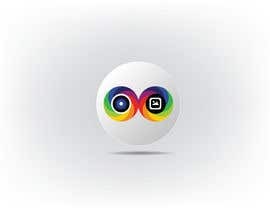 I want a logo that reminds people of Google&#039;s Photos app, but tying into the theme of infinity. 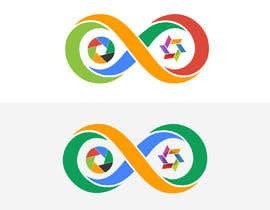 I image something similar to the Google Photos pinwheel logo made from continuous curve infinity symbols. 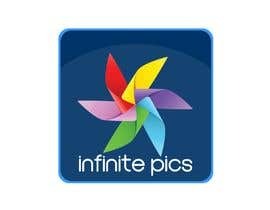 This project will be to create several sketches of possible logos for my review. 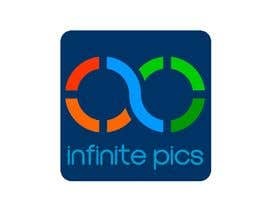 They do not need to be production quality. 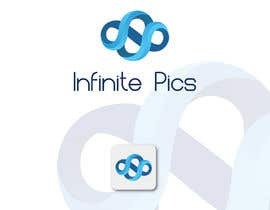 Assuming one of your sketches is chosen for use in the product, you will receive payment as the winner of the contest and a separate project will be offered to convert the sketch into a vector graphic and custom icons. 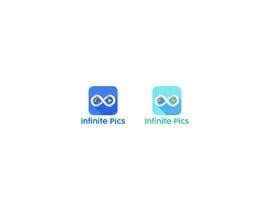 Attached are images of an infinity symbol and the Google Photos logo. 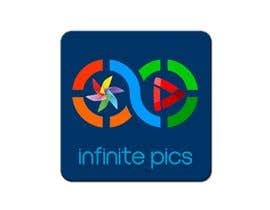 The infinity symbol shows a design that I like with its flowing curves and multiple segments. 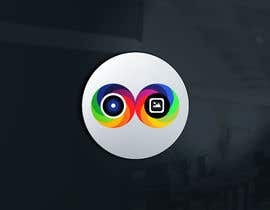 The Google Photos logo shows the color pallet that should be used and the idea of a pinwheel. 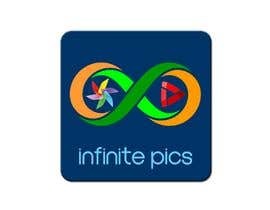 One idea I have in mind is some sort of pinwheel made up of multiple infinity symbol loops, but you are the artist, so use your creativity and come up with alternatives. 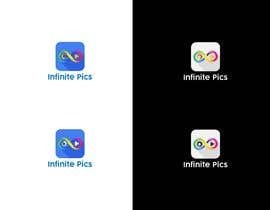 The Google Photos logo is to be used for selecting colors and inspiration only. 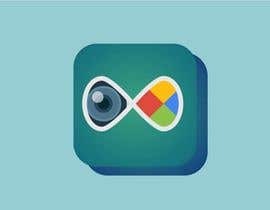 I want something that implies a relation to Photos, but I do not want something that is nearly identical or that might be mistaken for Google&#039;s logo.